If you could live your life over again what would you do? I know that I personally would do a few things differently. For one I would try and study as many foreign languages as I could. I would also want to study the history of various countries. And I would like to visit sites of historical Jewish importance to understand what my ancestors lived through. Actually, I am doing all those things. My point is I am still alive. I still have options. Now I can understand if a man is on his death-bed he can discuss what he might do if he could live his life over again, but as long as you are alive you need not ask that question, there is still time. Yes, I know, not as much time, but all time matters. Rabbi Salanter was walking home from the Beth Midrash, the House of holy Study, it was very late at night. 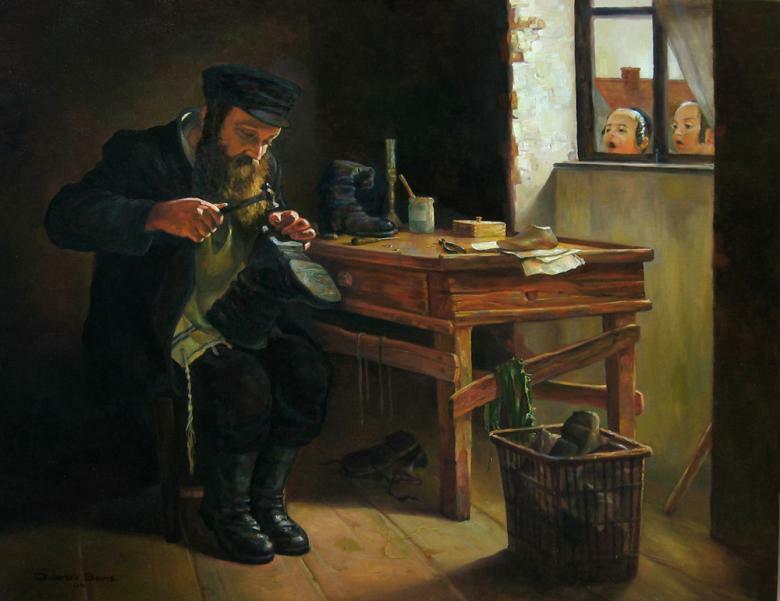 And then he saw that in the home of the simple shoemaker the candle was still lit and the poor shoemaker was still working hard, repairing old shoes. Reb Yid, my fellow Jew, asked the great rabbi, why are you up so late working? And the simple Jew taught the great rabbi a profound lesson. In his simple words he said, "As long as the candle still burns there is yet time to fix and mend". The rabbi immediately grasped the profundity of this statement and, lest he forget it, repeated it as a mantra while walking home. The candle, we are told is the body, the flame is the soul, the burning candle is our life. The great Rabbi Nachman of Breslov (Ukraine) ,(April 4, 1772 – October 16, 1810) said as long as you are alive it is a sign that the Almighty has not given up on you, so how can you give up on yourself? Just yesterday my mother said to me about a certain person, "She said if she could live her life over again she would become a doctor". Really, then why not now? Because she is "old"? True, entering university at an older age is seen as unusual but soon the new student is accepted, and then admired. And who cares what other people think anyway? Live your life. Many years ago my late aunt and uncle were visiting Israel. They were in a taxi in Jerusalem and my uncle, overwhelmed with the revival of the Jewish people and the State of Israel, exclaimed, If I were a younger man I would drop everything and move to Israel and become a part of all this. The driver, a typical no holds barred in your face Israeli, immediately pulled the car over and came to a sudden stop. He turned to my uncle and said, "Nonsense! If you really want to move to Israel you can do it now!" The driver was correct. My uncle was man enough to admit it, he was "defeated", or in today's terms "called out". My uncle said, "You are correct". Simply put my uncle was comfortable with his life in New York. Moving to another country where he did not speak the language, where he did not know people, was simply too much, too inconvenient. And so it is with most of us...if I could...Really? well, here is a news flash, you can! You can still do it if you want to enough. You can still learn a language, and you can still learn Krav Maga. Of course there are limitations with age. Of course there are limitations caused by injuries, at any age, but you can still learn something. I have seen students begin their training in their 60's and still achieve a great deal. Instead of saying If I could live my life over again, how about living your life now as you want to? 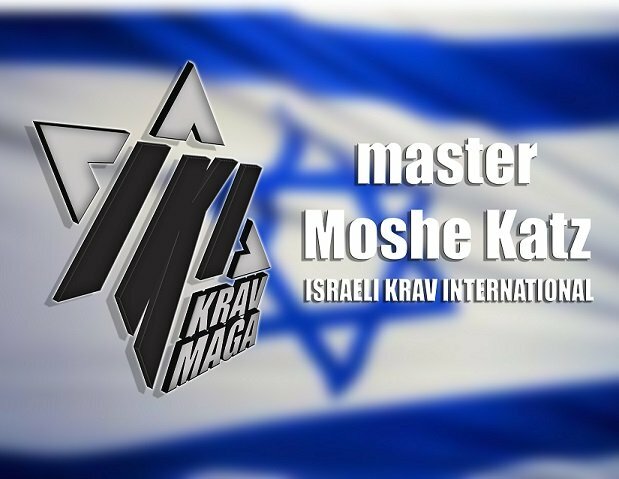 Perhaps you need an Israeli taxi driver to pull you aside and say, "Nonsense, stop lying to us all, if you really want to learn Krav Maga then just do it!" If you are still alive it means that someone up above has not given up on you, you still have dreams to fulfill, you can still do it. As long as the candle still burns there is yet time to fix and mend...from a simple Jew in a small Lithuanian town...long ago.